Enjoy your very own custom foot inserts. Walk over the computerized mat to generate an accurate, personalized scan. Good for heel/Achilles pain, high or low arches, shin splints and many other problems. Can be molded to fit into any CrossFit shoe to help crush any WOD with less foot fatigue! 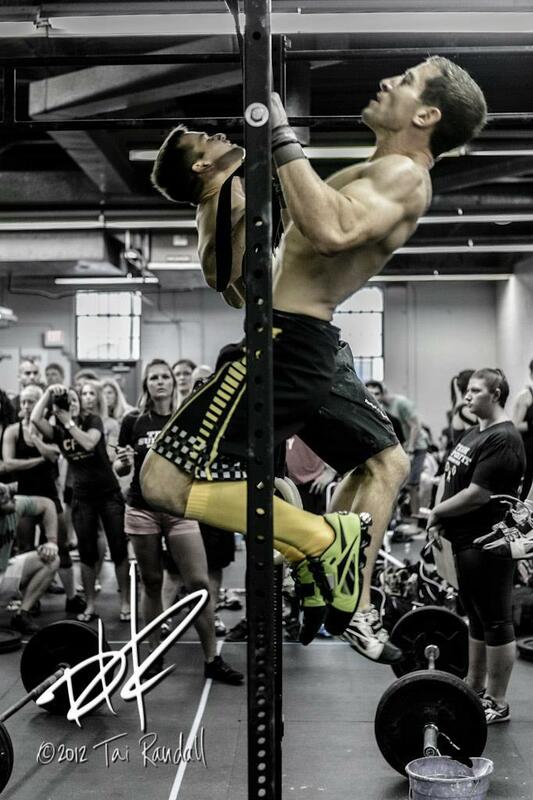 And who better to set you up, but part time CrossFit Competitor and full time Doc….Mark Scripps!! In true disclosure, Dr. Mark Scripps will be wearing a shirt during the actual examination:)!! !